Within the quiet and peaceful ambience of Promenade at the Meadows is a securely gated 55+ community, beautifully designed with the retiree in mind. Located in Las Vegas off of Meadows Lane and South Decatur Boulevard, Promenade draws homebuyers with its convenient location and comfortable amenities. The Promenade community is nestled away from the buzz of the city while strategically located near popular shopping and dining destinations. Located in zip code 89107, real estate in Promenade includes guard gated, single storey homes built in the late 1980's. With just 188 residences, homebuyers may choose from single-family homes or townhomes, all featuring mature landscaping and premiere curb appeal. Single family homes ranging from 1,809 to 2,286 square feet. Many of the houses in Promenade have covered entryways, attached garage and covered patios in the backyard. Villas ranging from 1,258 to 1,695 square feet have covered patios and courtyards. Promenade caters to the active adult looking to stay health, both physically and socially. Residents living in Promenade enjoy the convenient access to shops, boutiques, restaurants, and premiere entertainment options. Homeowners pay an association fee that covers exterior home maintenance, guard-gated security, and upkeep to the area amenities. Promenade boasts an onsite clubhouse that provides a place for shared hobbies and interests, such as card games, billiards, and shuffleboard. An outdoor swimming pool is open for residents and their guests, offering a picture-perfect place to relax and enjoy the Las Vegas Valley sunshine. Promenade is close to Meadows Mall, a popular shopping and dining venue located at 4300 Meadows Lane. The food court found on the upper level of the mall, as well as a variety of other specialty food hubs, draw residents of Promenade. The Coney Island Gourmet Hot Dogs is located on the upper level and is a highly sought after restaurant quick-stop featuring two-for-Tuesdays, where visitors buy one hot dog and get the second one free. Villa Fresh Italian Kitchen is another popular eatery that serves pasta dishes prepared from the freshest ingredients and from old world recipes. The convenient location of Promenade provides easy access to the interstate and other notable restaurants in the valley. Tee time is accessible at many area golf courses not far from the Promenade community. The Las Vegas Golf Club is located at 4300 West Washington Avenue and both Badlands Golf Course and TPC Las Vegas are a short driving distance to the west of the area. The Las Vegas Golf Course and Club has served residents of Las Vegas since 1938 and offers a fun and traditional course that gives homage to the ol’ days in Las Vegas. The course has won many awards and is still considered one of the best places to play in the valley. The inviting fairways give way to thirty greenside bunkers draped in mature cottonwood and pine trees. A full service pro shop and golf instruction facility are located on the grounds. 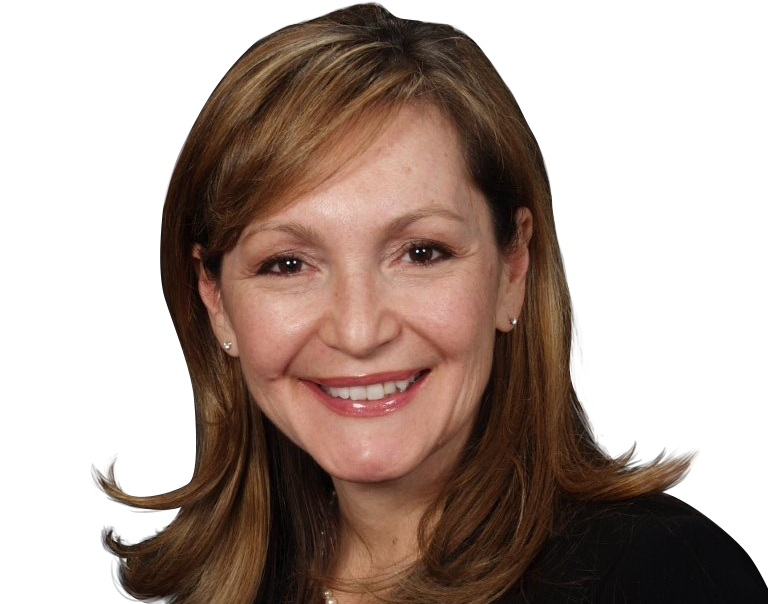 The location of Promenade is ideal for healthcare and medical options. Quick and convenient access to area doctors, dentists, and hospitals provide residents with a variety of choices. Off of West Charleston Boulevard there are a number of women’s care specialists, urgent care providers, and dental offices. University Medical Center is located at 1800 West Charleston Boulevard, which is not far from the neighborhood. Area pharmacies include Walmart Pharmacy, Decatur Drug, CVS Pharmacy, and Walgreen’s. Promenade at the Meadows is located in a convenient location for shopping. Just off Meadows Lane and South Decatur Boulevard, residents find easy access to Interstate 95 and surrounding shopping venues. 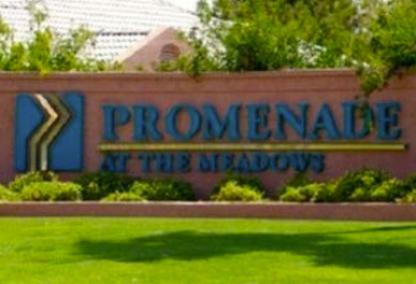 Promenade is close to Meadows Mall, which is located at 4300 Meadows Lane in Las Vegas. Meadows Mall offers over 140 stores and four anchors. The mall is considered one of the best shopping centers in the entire Las Vegas valley. JCPenny’s, Dillard’s, Sears, and Macy’s are all found at the popular shopping mall. Las Vegas is part of the Clark County School District, which is known as one of the best school systems in the state of Nevada. The following schools serve the Promenade community.